Big price reduction!! Owner says make an offer! Single home with white picket fence. Totally re… read more. 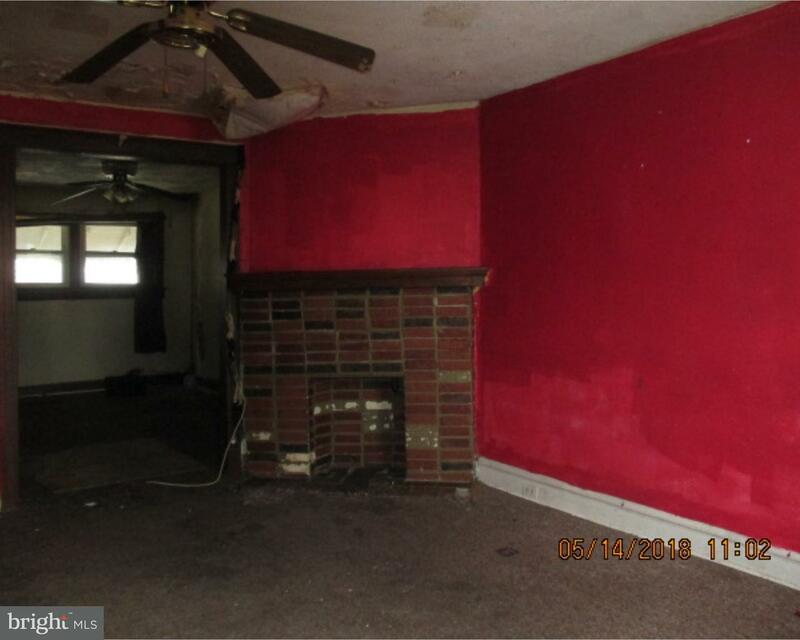 OPPORTUNITY KNOCKS- 3 bed, 1 bath home located in Collingdale, PA. 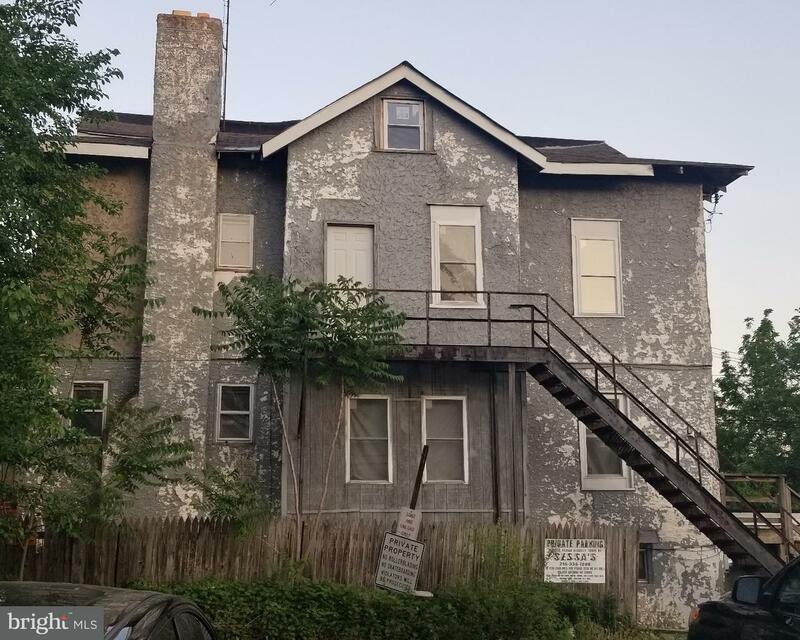 This fixer-upper is just wal… read more. Beautiful starter home on the market for under 70k. House includes central air, new carpet, new… read more. This is a great Investment Opportunity. Mix used building. upstairs has 2 spacious bedroom, 1 f… read more. Back on the market and ready for it’s new owner! Whether you’re a first time home buyer or an i… read more. This home needs TLC, has all newer windows, large eat in kitchen, hardwood floors. could be gre… read more. Investor Dream!!! Large Twin Home, Wonderful Starter Home Or Great Investment Potential. Newer… read more. Great opportunity for investment. Tenant occupied. Current rent $900. Lease ends 5/31/2… read more. 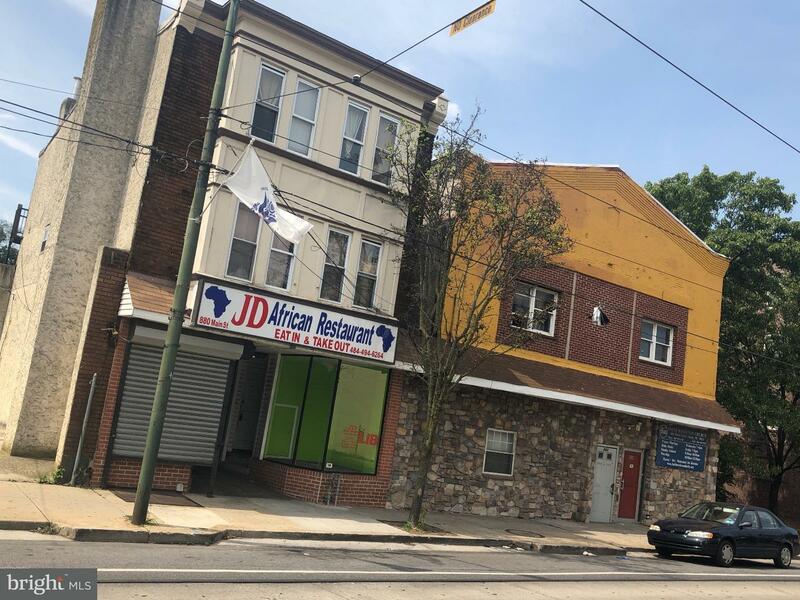 Great Investment opportunity in the Central Business District of Darby Borough on Main Street. … read more. 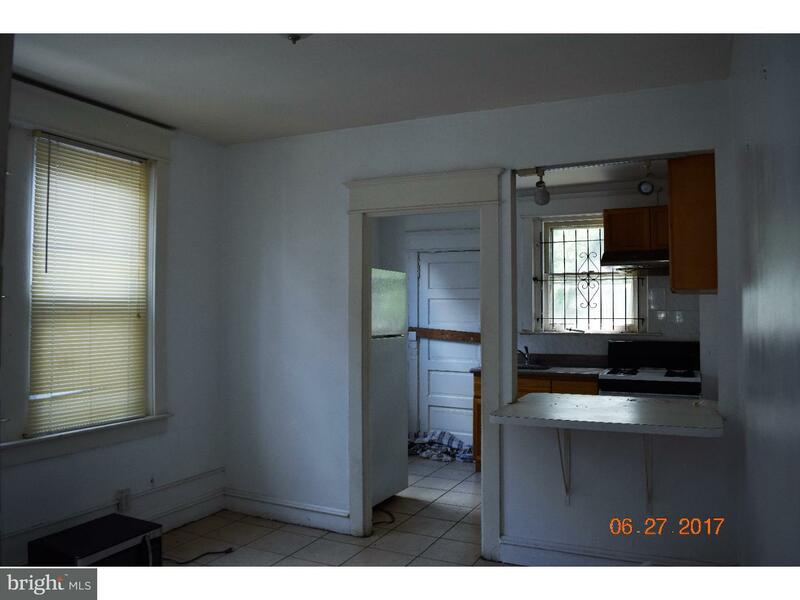 Twin duplex in need of much repair.~ Two one bedroom apartments.~ ~Separate electric and gas. B… read more. 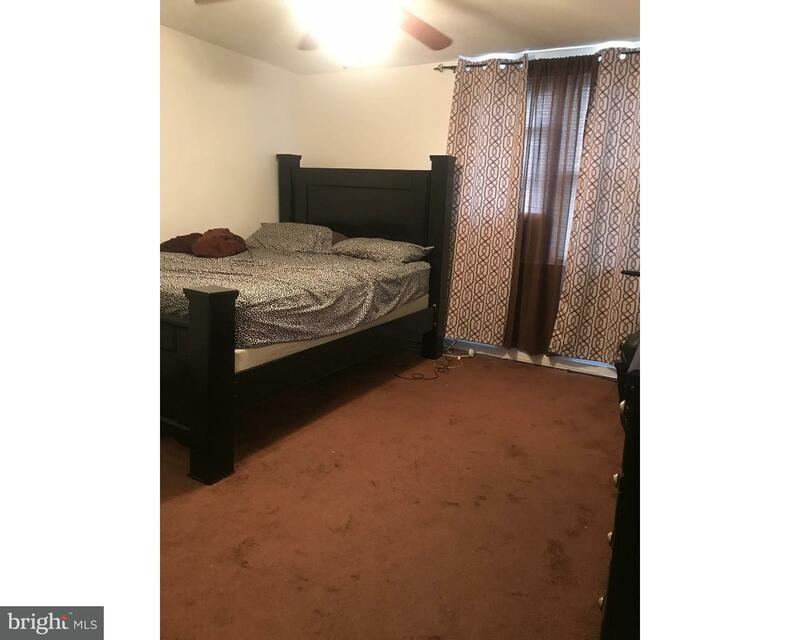 Single Family house located in Darby Boro. Home is being sold As-is. Large rear yard, Sun roo… read more. This row home can be your next investment. Currently tenant occupied with immediate income for … read more. Renovated throughout. New floors on first floor, fresh paint. Living room, dining room with po… read more. Here’s your opportunity to purchase a property that can be an investment or your new home. Loc… read more. Well Maintained porch front end of row. This recently remodeled 3 bedroom brick home has featur… read more. This Property has new Electric and New plumbing threw-out the entire house. They property just … read more. Nice size end of row. 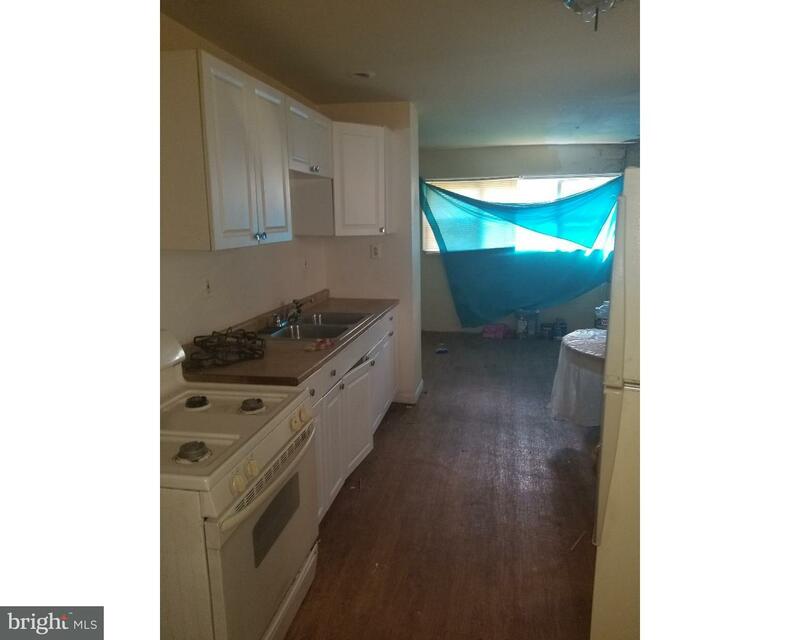 This is a 2 story, 3 bedroom, 1 bath townhouse in need or TLC. Priced r… read more. Property being sold for cash, “AS-IS”. 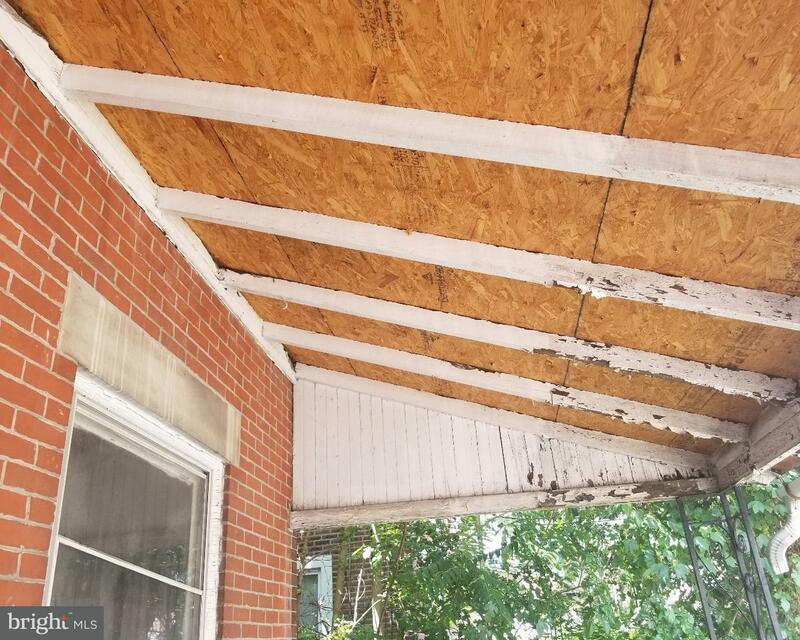 Property will not be clean out property prior to settlem… read more. Spacious row home located on a quiet street offering open front porch, living room, dining room… read more. 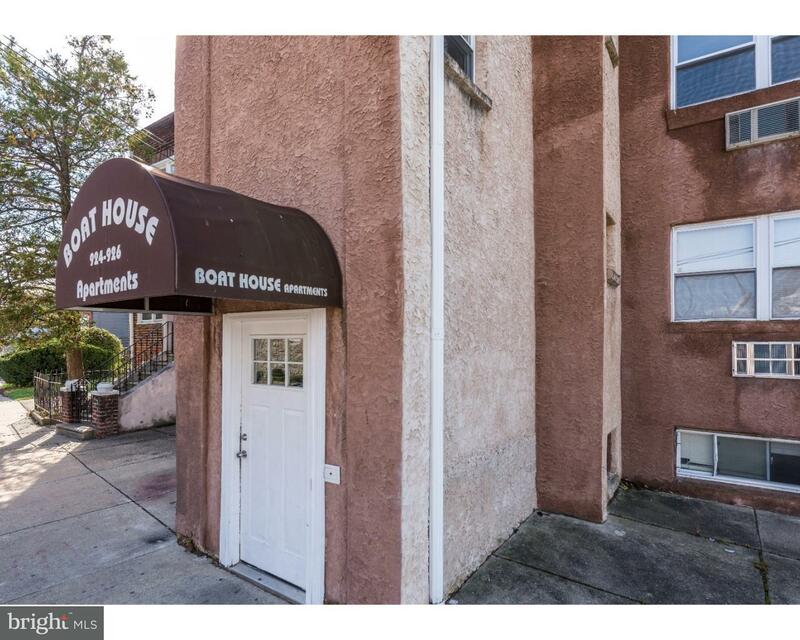 Strong investment property in very hot rental market of Darby, PA. The purpose built building h… read more. Cash Sale. Investor’s Special. Property being sold AS-IS. Bring Flashlight. Seller may or may N… read more. Charming 3 bedroom, 1 bath home. Home features remodeled kitchen and bathroom, hardwood floors… read more. Why rent when homeownership can be so affordable? This spacious home on a quiet street that de… read more. An excellent asset in the super hot rental market of Darby. 5 units, stable tenancy, valid leas… read more. 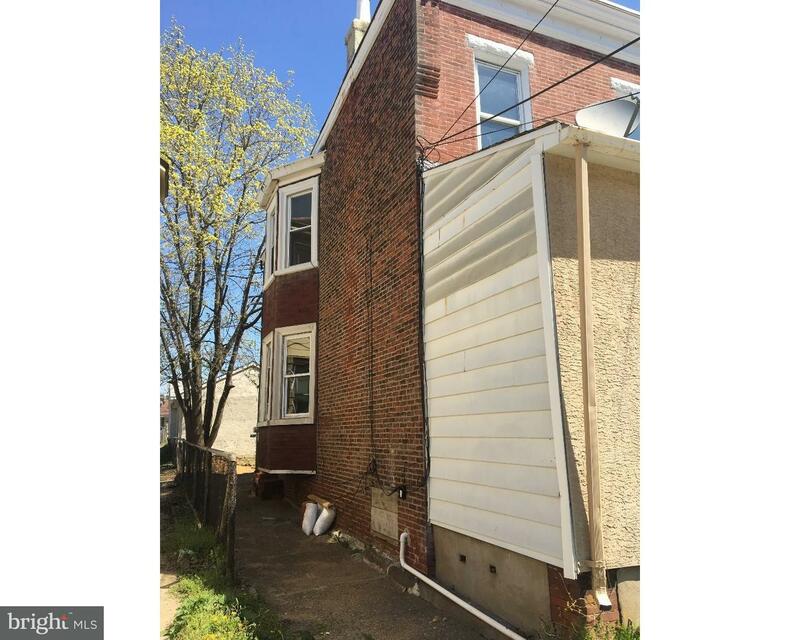 320 S 6th Street Located in Darby PA. this three bedroom home with front and rear yard, open fr… read more. 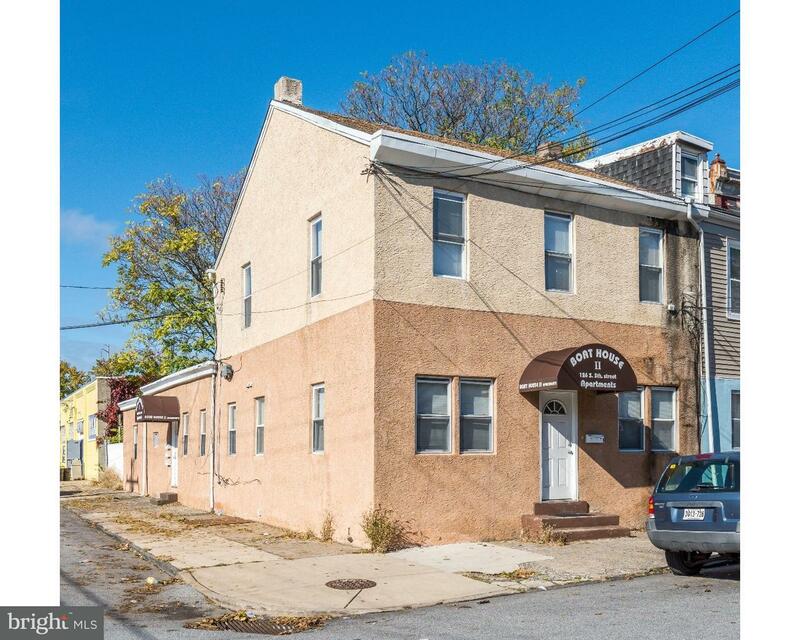 End Unit Duplex that is a great investment for owner-occupant or keep as fully tenant occupied.… read more. 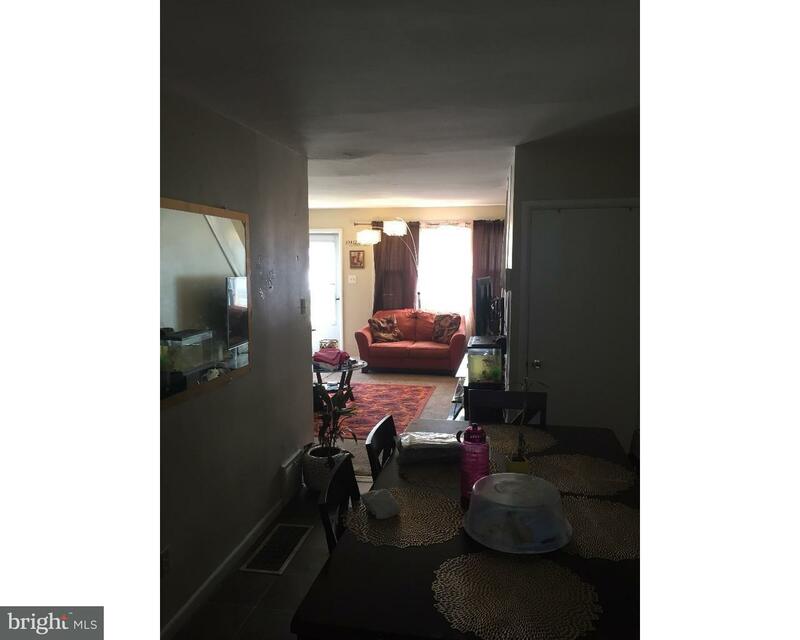 Beautiful 3 bed 1 bath row home in Darby. Currently, this home is being rented at 1,000.00 doll… read more. Spacious Twin Home With Rare 3 Bay Garage Deeded In! Contractors Wanting Equipment Storage and … read more. Two story, 2 bedroom, 1 bath end of row with rear deck and detached storage garage.… read more.